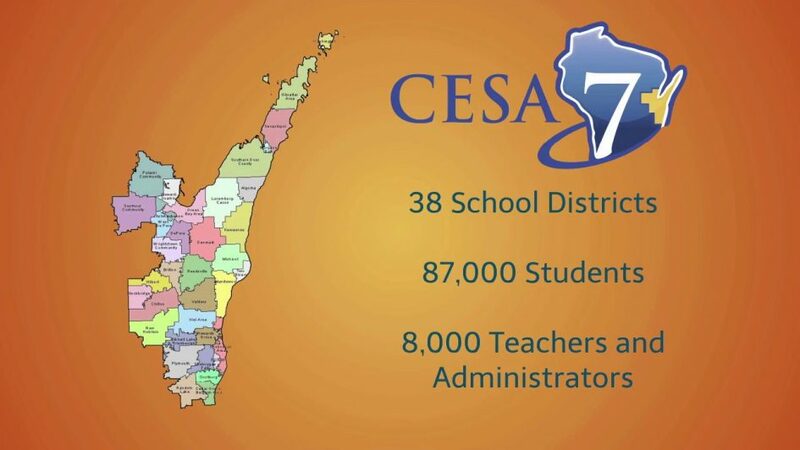 To create a more cost-effective, collaborative, customer-driven organization to serve CESA 7 districts and the greater community as supported by the CESA 7 Board of Control. The CESA 7 learning community, through collaborative partnership, pledges to . . .
For over 100 years, school districts in Wisconsin counties were serviced by county superintendents. As school district reorganization developed and school districts became larger, the role of the county superintendent changed substantially. The 1963 Legislature and various school organizations studied the pattern of Wisconsin school organization and concluded that the county superintendency should be replaced with Cooperative Educational Service Agencies. The function of the Cooperative Educational Service Agencies is clearly defined in Section 116.01 of the State Statutes. 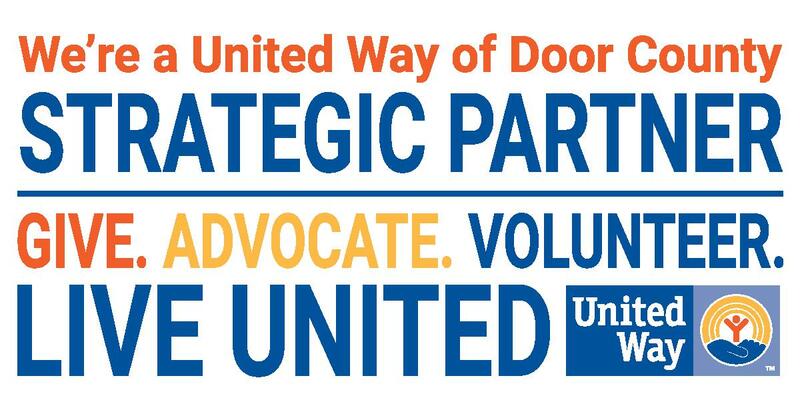 The organization of school districts in Wisconsin is such that the legislature recognizes the need for a service unit between the school district and the State Superintendent. The Cooperative Educational Service Agencies may provide leadership and coordination of services for school districts, including such programs as curriculum development assistance; school district management development; coordination of vocational education; and exceptional education, research, special student classes, human growth and development, data collection processing and dissemination, and in-service programs.